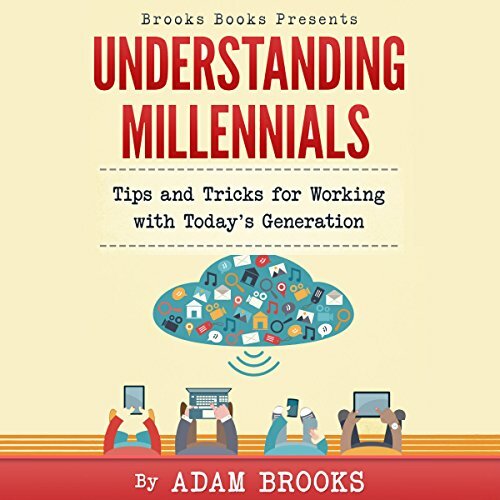 Showing results by author "Adam Brooks"
Social media has become the best way to communicate, market a product, and build relationships with people and even companies. 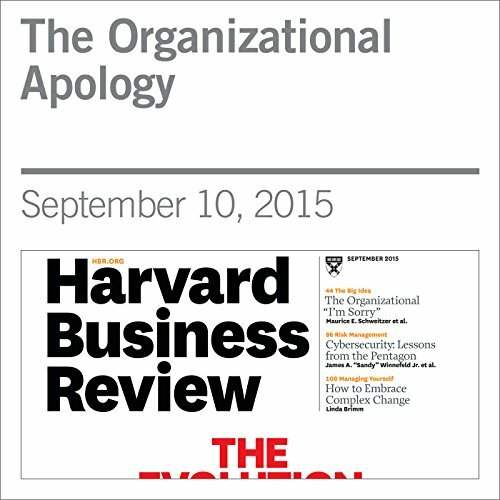 However, the rapid growth of technology has had unintended consequences that have hit our families, schools, and work places hard. 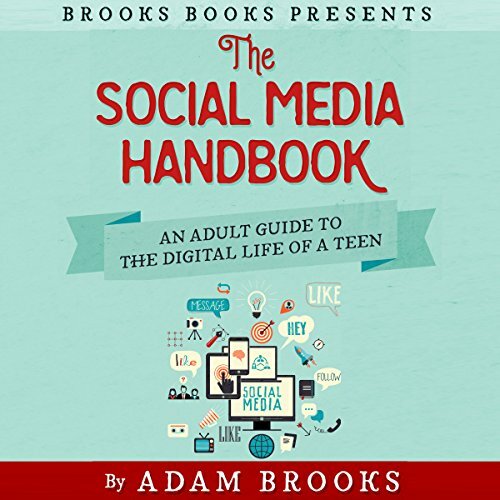 The Social Media Handbook was developed as a way to take the mystique away from social media. Social media and technology can be used as a tool. We just have to learn how to use it to benefit our families and communities.